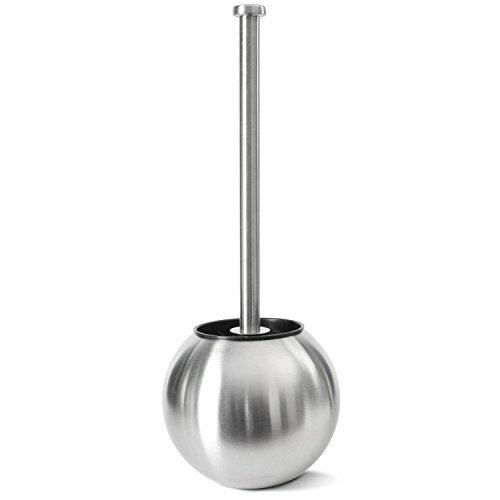 Hem Varor Bathroom Toilet Brush with Holder is constructed of High Quality Brushed Stainless Steel. Sleek Black Interior is constructed of Durable Plastic & Won't Leak . Black Toilet Brush Bristles for a more sanitary appearance. Slender Design is Perfect for Small Spaces. Chrome Finish matches with most Bathroom fixtures. Do You Fed Up With:Dry and dull looking hair?Brittle locks and spilt ends?Burnt scalp and broken hair cuticles?Unmanageable and rough hair? Why choose our One Step Hair Dryer & Volumizer:*Ionic technology, less heat-related damage and a silky-smooth, shiny finish. *Hassle free hair styling in the comfort of your bathroom. *For all hair types: Long, short, thick, damaged, colored, or extensions. *Eliminates frizz, static, split ends, and detangling. *Minimize heat damage. Protect and nourish your hair. *Makes your hair soft, smooth, elegant, and shiny. *Saves your precious time and money. Cuts drying time in half. 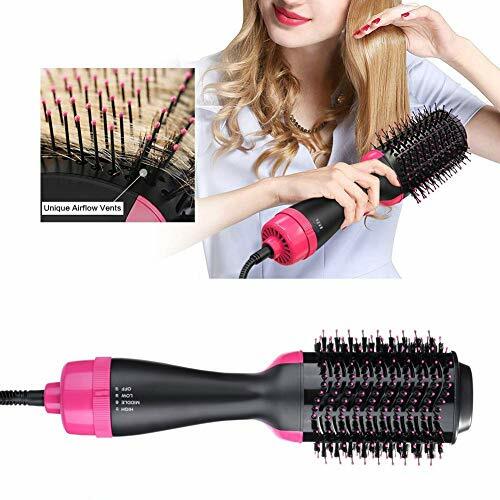 [product category]: roll straight dual-purpose hot air comb[Voltage / Power]: 110/220V, rated power 1000w[heating material]: resistance wire[Number of segments]: Three files (0, 1, 2, 3). [Power cord length]: 2m, 360 degree rotation[Air outlet temperature]: third gear: 160 ° C; 180 ° C; 200 ° C;[product size]: 34*7.5*5.5CM[Color box size]: 38.5*11.5*9cm[Packing list]: Hair dryer *1 & manual *1 note:Low---medium wind speed & low temperatureMiddle---low wind speed & medium temperatureHigh---high wind speed & high temperature 100% quality guaranteed, If you have any problems, please contact us in time, We will get back to you within 24 hours. 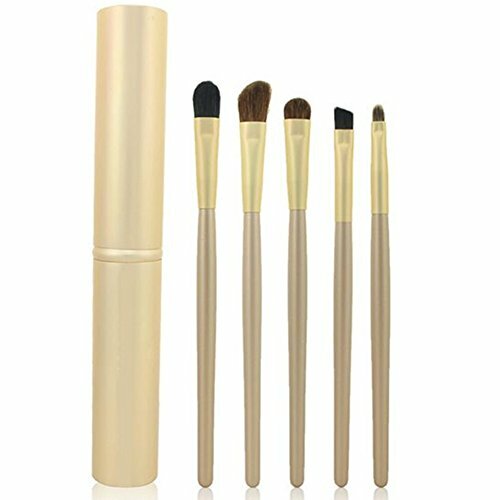 Our NANO IONIC TECHNOLOGY BOAR BRISTLES ROUND BRUSH is your best partner for styling your hair, and it is easy fit into your makeup bag, you can carry it to everywhere without worry. It's your good company for your home use, holiday, travel and work trips. The professional 2.9 inch BOAR BRISTLES ROUND BRUSH helps reduce frizz, promote shiny hair and Infuse moisture into hair while drying, made your hair smoother, softer and silken. Perfect size for short or long hair, does not tangle in wet or dry hair. Minimizes breakage and split-ends. 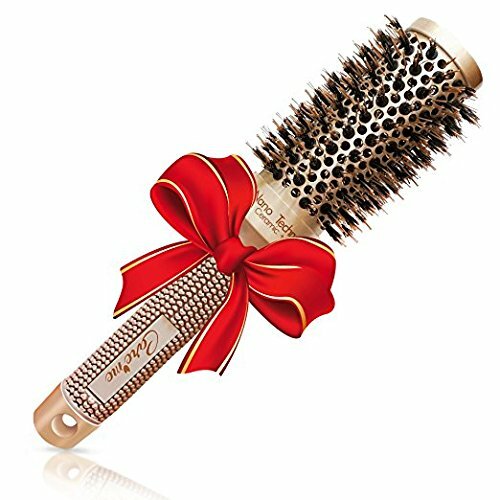 The barrel of the brush retains heat while blow-drying to give curl, body and bounce, perfect for creating soft bouncy curly hair during blow drying and also speeding up drying time. 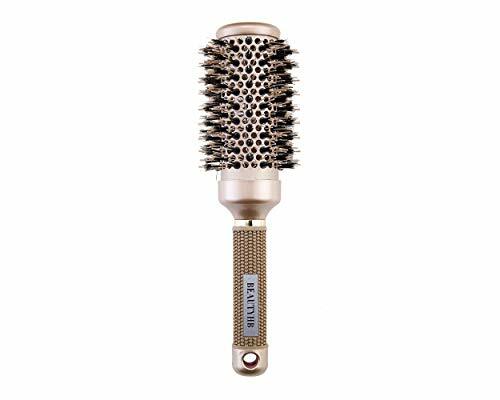 The Anti-static ceramic barrel eliminates fly-always and prevents hair from falling off the brush during the styling process for the ultimate blowout. 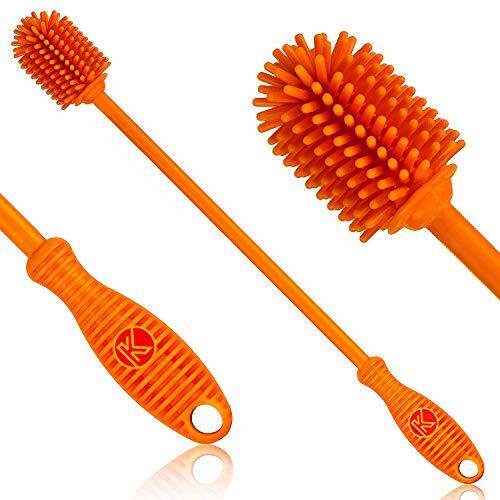 Kitchiny’s Bottle Brush is the perfect blend of functionality and quality you’ll ever need Package Content: 1 Total Length: 12.5 inches Brush Head: 1.8” L x 1.3” W  Save money, and ditch those germ-ridden, smelly sponges and nylon brushes that need frequent replacing and use our durable silicone, antibacterial, non-toxic, and non-absorbent bottle cleaning brush  The non-scratching, supple bristles of our bottle cleaner will leave your delicate glassware, decanter, sports water bottle, baby bottle, and mason jars completely scratch-free and sparkling clean  Our water bottle brush has flexible bristles that keep their shape and won’t disintegrate even with heavy-duty scrubbing of leftover dregs at the bottom of your tumbler, blender bottle, or hydro flask  The ergonomic, non-slip handle of the Kitchiny bottle brush for cleaning always ensures a secure grip, even when your hands are wet and soapy  This 12.5” long silicone bottle brush is BPA free, FDA approved, dishwasher safe, heat resistant up to 450°F (230°C) and comes with a handy hanging hook for drying or storage Add the Kitchiny Silicone Bottle Cleaning Brush to your cart NOW! 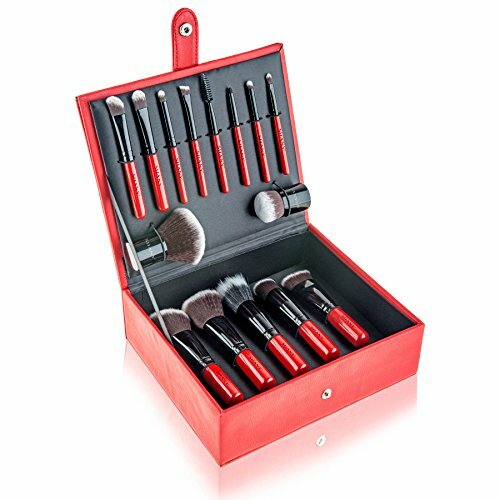 2018 New Released Adpartner 100% Brand New 10 PCS Gradient Colors Mermaid Makeup Brush Set. 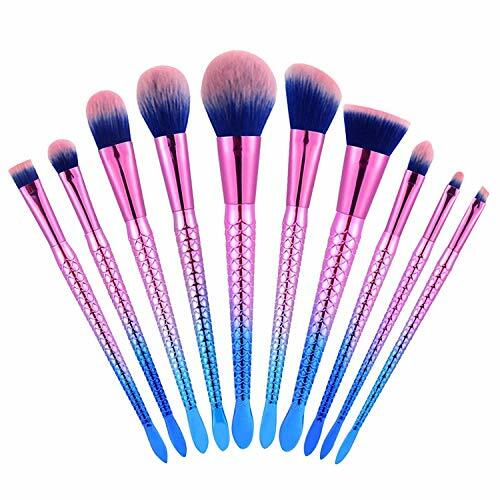 Features: Style: Fashion Materials: Synthetic fiber bristles + durable plastic handle Color: Pink-Blue Gradient color Weight: about 150g 10pcs Makeup Brushes Includes: 1 x Powder Brush 1 x Blush Brush 1 x Flame Brush 1 x Foundation Brush 1 x Flat Head Brush 1 x Concealer Brush 1 x Eye Shadow Brush 1 x Eyebrow Brush 1 x Nose Brush 1 x Lip Brush Package List: 1 x 10pcs Gradient Color Mermaid Makeup Brushes Set How to Clean? 1, Run the bristles of brush under warm running water. 2, Apply a small amount of gentle shampoo to bristles and work into a light lather. 3, Rinse bristles thoroughly under running water. 4, Continue rinsing until no color leaves the brush. 5, Allow it to air-dry. Want more Stylish Brush similar ideas? Try to explore these searches: Miami Helmet, Mustang Rocker Panel Stripes, and Anemone Aquarium Ornament.